 TOP SHELF POLO: COMO Pull-Out - this weekend! Bruce was planning on driving but had to drop out for family stuff.  My truck can't make it all the way there, but if anyone can get us to St.Louis maybe we could carpool with them for the last leg of the journey... COMO has one of the nicest, most fun loving clubs out there. Guaranteed to be a good time and you might end up on a team with some legit slayers. Let's do it.